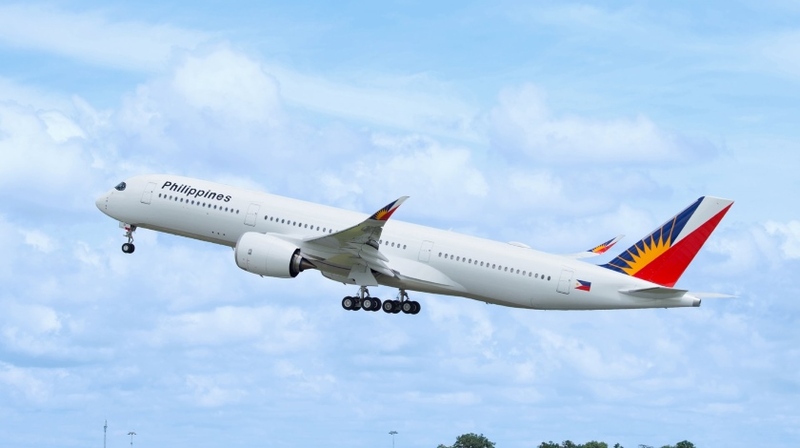 Altogether, Philippine Airlines has ordered six A350-900s, which will be primarily operated on non-stop services to Europe and North America. These will include the carrier’s longest route to New York, which the A350-900 can operate non-stop in both directions, all year round. “At the same time we will benefit from the A350 XWB’s new generation efficiency, with a significant reduction in fuel consumption and lower maintenance costs. We believe that the A350 XWB will be a game changer for PAL as we compete with the best in the premium long haul market.” said Jaime J. Bautista, President & COO of Philippine Airlines.